On June 21, the Summer Solstice – and longest day of the year – is celebrated in Times Square, New York City, by thousands practicing yoga together and letting all that light in. This year – 2015 – is the first World Yoga Day as designated by the U.N.
On center stage in Times Square, Rajashree and colleagues will teach from 2:00 to 3:30 pm. 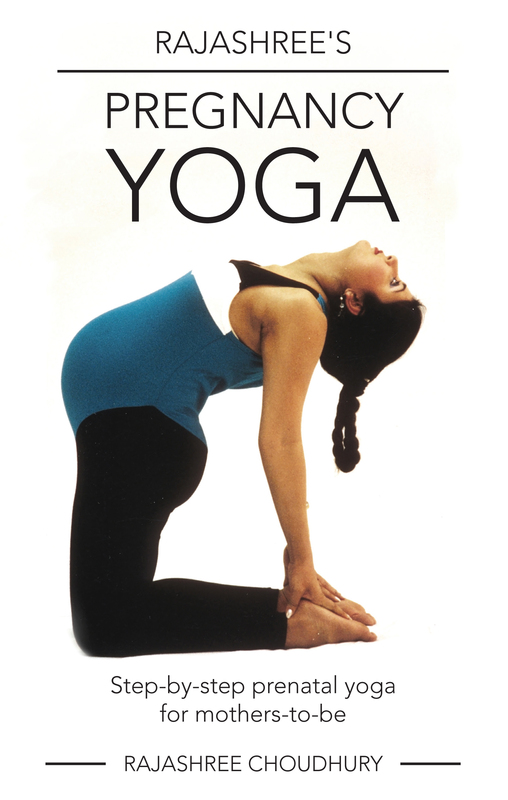 Bikram Yoga NYC Will also host Rajashree for another class and book signing. Log on to http://www.BikramYogaNYC.com for details. WHAT: A free yoga-fest in the heart of Times Square. Both experienced and beginner Yoga enthusiasts unroll their yoga mats for FREE outdoor classes in the center of the world’s busiest intersection. Registration is now open! Thank you for your patience! For those of you making a pilgrimage to NYC for this event, click here to see Times Square hotel deals to help plan your trip. The Times Square Alliance is pleased to support three of our favorite yoga charities this year, Bent on Learning, Exhale to Inhale and Urban Zen. While you register, please consider contributing to one or all of these great NYC-based yoga-related charities. Since all Solstice classes are free, consider a donation equal to the amount you would normally pay for a yoga class. This year, there is an exciting new development. The United Nations General Assembly has declared that June 21st is the International Day of Yoga, and is planning a global celebration, with New York City and Times Square playing central roles, in part because of our 13-year tradition of having a Solstice yoga event here at the Crossroads of the World. Times Square is the leading official public site in New York City for the International Day of Yoga, and dignitaries from the UN and the Government of India are scheduled to attend our event on the 21st. Class times and instructors are subject to change. All registrants will be informed about any adjustments prior to the day. ← Wife. CEO. Cat Lover. Boxer. Hendrix Freak. NOVELIST.